No matter your age, the way your brain works is of utmost importance to the quality of your life. It is the essence of who God made you to be and affects how you interpret the world around you. As you apply the wisdom found in this helpful guide, you will ensure improved mental acuity now and in the future, placing you on the path to a happier, more fulfilling life. 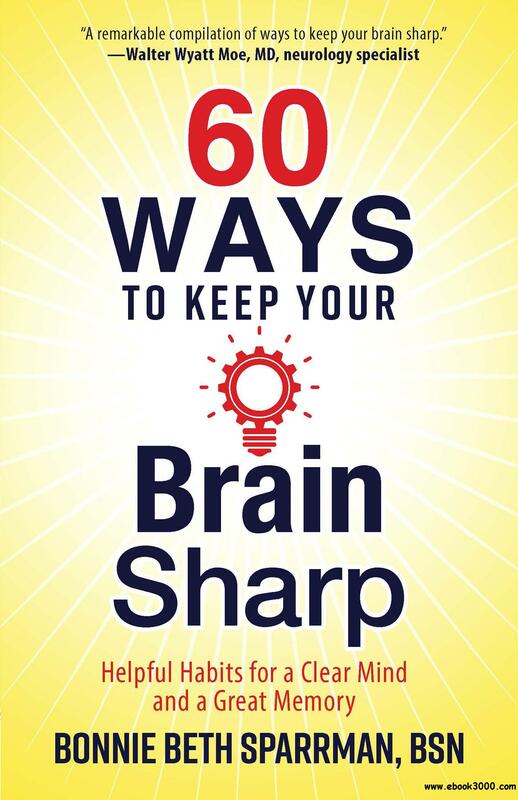 Start sharpening your skills today and experience the amazing benefits of better brain health.